Master oracle utilities with very simple practice exercise which helps you to move data between two oracle databases. Learn how to use oracle utilities to perform data import export into different databases. In general, DBA has to perform data Export and Import in real-time environment in order duplicate table or schema from one database to another. 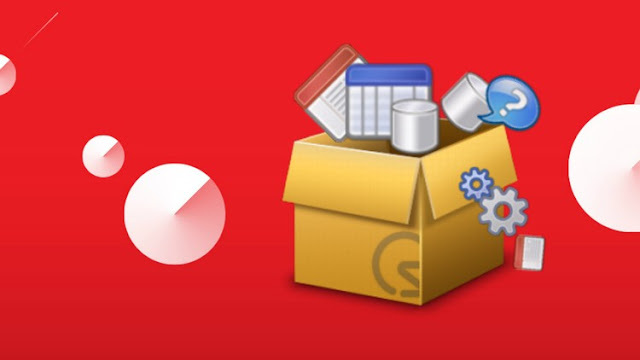 Oracle provides utilities in order to easily move data between two oracle databases. By completing Lab Activities, you will be able to work along with the author and learn Oracle Utilities. You can even download lab activities files and practice on your test machine at home.